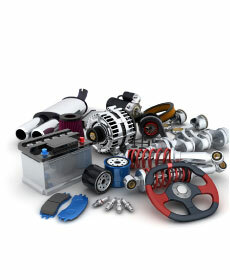 Take $10 off your parts order of $100 and up. Take advantage before this special ends! Coupon must be presented at time of write-up. Cannot be comdined with any other offers or incentives.